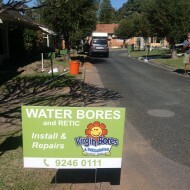 We don’t just fix water bores! 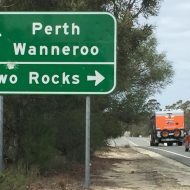 How is a bore connected to retic? 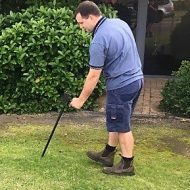 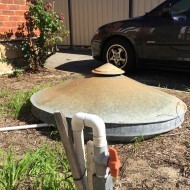 Retic Service Perth – call for prompt service. 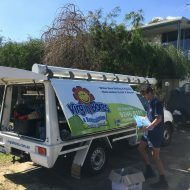 Retic service Perth- Mobile service techs ready to fix your retic all over Perth. 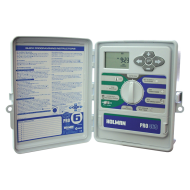 Prompt and reliable. 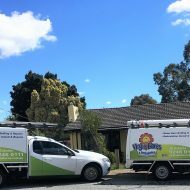 Retic service Karrinyup 9246 0111. 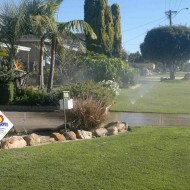 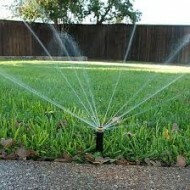 Prompt retic, sprinkler and controller repairs. 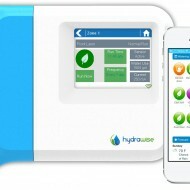 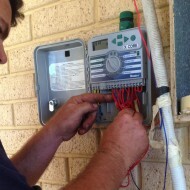 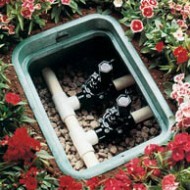 Perth Bore and Retic Automation. 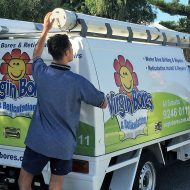 Call for a phone quote. 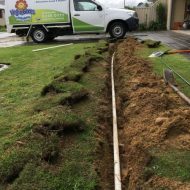 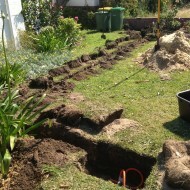 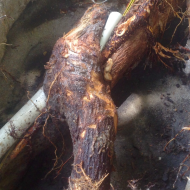 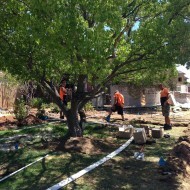 Perth Bore repair – roots don’t help!